Fate is one of the most confusing anime franchises of all time with its untimely releases that do not follow chronological order. There are movies, light novels, games and of course, the anime. In 2018 Fate / Extra Last Encore and Today’s Menu for the Emiya Family started airing. While diehard fans of the franchise can easily pick up what Fate / Extra Last Encore is all about, it can be very confusing if it is your first time seeing a Fate anime. The franchise also saw a major shift with Nasu being appointed as the writer for Last Encore and it definitely led to a sense of confusion among fans. The change of vision seen in Last Encore does have its highs and lows. The visual design for one is absolutely staggering; it is arguably the best the Fate series has ever seen. Last Encore is essentially a spinoff series that is set in the Fate/Extra universe. The new series is virtually incomplete with the last two episodes being scratched midway due to production issues. While we did get three additional episodes much later to conclude the story, there is a bit of a disconnect in the whole plot. Since Last Encore is based on the original Fate/Extra game for the PSP, you can try it out on a PS Vita or check out the cut scenes online to pick up on all the little pieces the anime adaptation left out. The Fate franchise is covered across games, books, anime, and movies but for the sake of explanation, we will stick to visual media only. Multiple titles portray alternate universes, and it can be confusing to pick up on what’s going on. you hop on to Netflix and start with Last Encore because it’s one of the latest in the franchise, check out the viewing order for the shows and movies so you can make sense of the mad franchise that is enthralling and overwhelming at the same time. While you can go ahead and watch everything in chronological order because that is how most of the long-term fans of the show experienced it, we recommend going through this timeline instead. 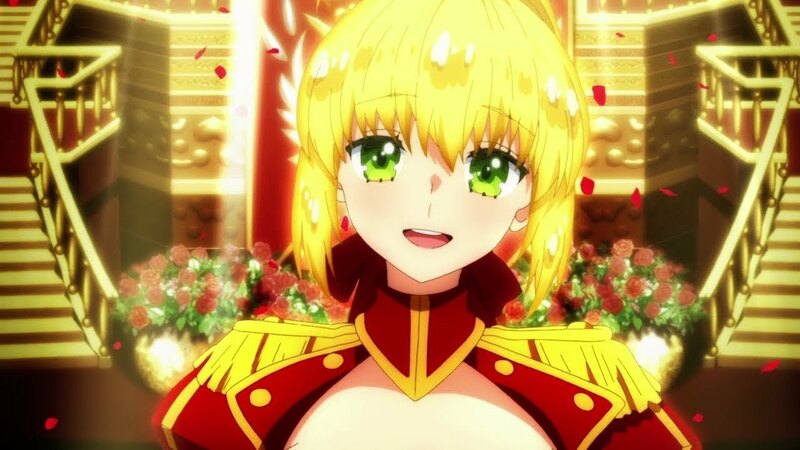 Fate/Extra Last Encore was advertised as a spinoff series and, it is important to watch it after you have a grasp of what the Fate franchise is all about. The Fate franchise became with a visual novel that debuted for PC in 2004. Visual novels are games that tell a story through text, sound effects, and images and sometimes there are player interactions as well that can manipulate the outcome of the story. Last Encore does not explain basic concepts like Servants and the Holy Grail War, and it is assumed that viewers already know about the Fate franchise. If you are new to the Fate franchise here are some of the things that you need to know about who the superpowered servants actually are. 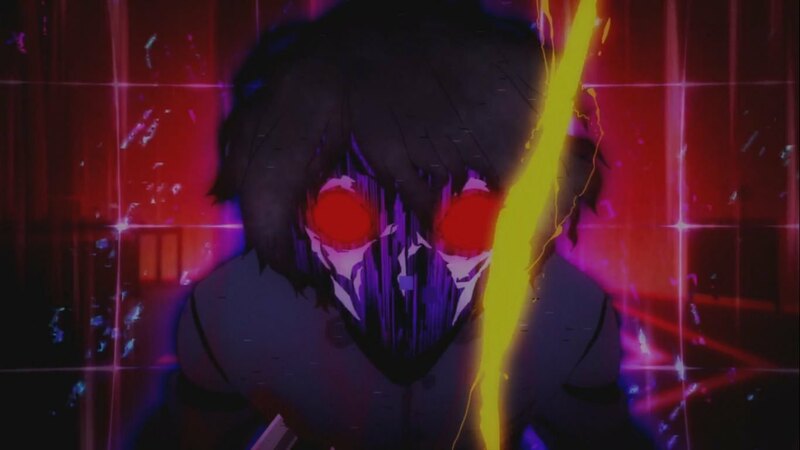 While it was initially established that only pure heroic spirits can be servants, there was a shift sometime during the timeline which allowed phantoms, wraiths and even people to become servants. However, heroic spirits continue to be the strongest of them all. Servants can be summoned only by seven vessels or the seven summoners who are assigned long before a war is decided. The greater grail is capable of making copies of the heroes, and they fight to the death. Servants do not retain any memory if they are summoned multiple times with Artoria (Saber) being the only exception. Despite their immense power they can be controlled by command spells. Each summoner can use up to three command spells to force servants into performing certain acts even if it’s against a servant’s wishes. The Masters are responsible for providing the energy to battle so it would be against a Servant’s best interests to rebel or kill a Master. Berserkers are exceptions to many of the traits seen in other Servant types; they are classified as insane in many cases and can be reckless in how they approach combat. However, Berserkers are also among the most powerful servants if they can be controlled by the Masters but haven’t seen any of the Servants from the class win the Holy Grail war yet. Despite their immense power, servants need a specific amount of energy at all times to stay in the material world and keep fighting. The more energy is spent, the weaker a Master gets eventually forcing a Servant to retreat. The Holy Grail War does not necessarily have to end in bloodshed, but like any other anime, there are villains who would leave no stone unturned to win the war. With the ability to have any wish granted on the line, it is something any individual would want. The servants themselves are never in any mortal danger as they are simply projections of heroes that have passed away ages ago. They simply go back to the spiritual world and can be summoned again by the casters. 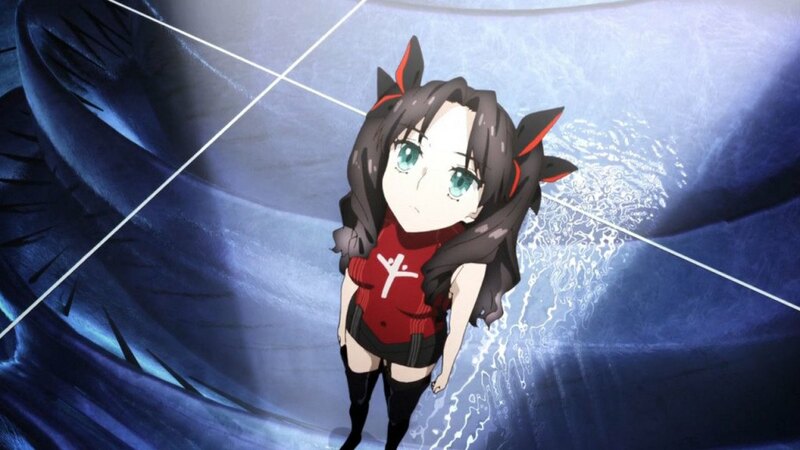 Rin Tohsaka is one of the most powerful mages as she is capable of keeping up with her Servant’s energy consumption quite easily while others might not be as powerful. Last Encore is one of the latest in the long-running franchise, and it is as repelling to newcomers to the franchise as possible. While many may argue that some of the other anime in the Fate franchise is just more of the same, Last Encore definitely does some things right and makes some major changes to how we perceive the Fate series. The introduction of the SE.RA.PH system is quite compelling, but it takes into consideration that the viewers are aware of what’s going on. The Holy Grail War is something you need to know about if you want to understand the events of Last Encore. To put things concisely, seven mages take part in a ‘war’ that involves summoning the spirits of legendary historical or mythological figures to fight for them. These warriors obey the commands of their summoners and fight until the victor remains. Whoever wins gets the power of the Holy Grail and has their wishes granted except there’s no magic lamp like Aladdin and you actually have to win a violent war to get what you want. The seven classes of servants are always predetermined, and they include Assassin, Archer, Berserker, Caster, Lancer, Rider and Saber. The Servants are kept in control using magic runes on the summoners’ hands, and the war can take place only once every sixty years. Needless to say, things turn chaotic, and it leads to widespread destruction in the war zone. While there was a pre-established war zone at the start of the Fate timeline, things definitely change over the course of the series, and we even have a simulated version of the war on the moon. There is no introduction to the Holy Grail war if you go in blindly and end up seeing Sir Francis Drake fighting Robin Hood. Last Encore is written by Nasu, which is a first for the series. Nasu is known for his brilliant visual novels and light novels, and he is not very experienced at creating rich anime stories. 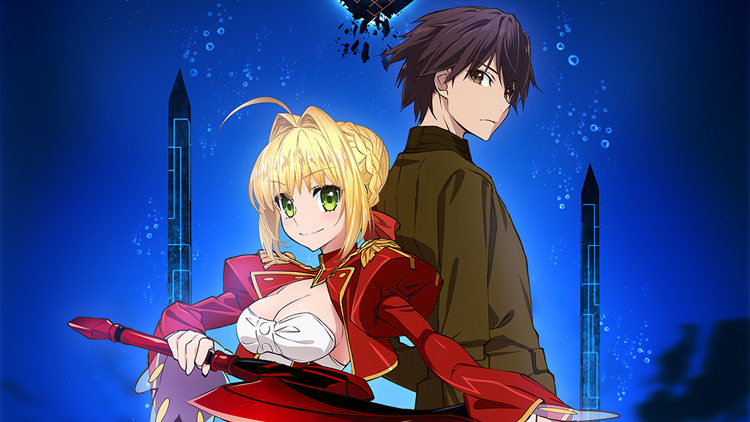 While Last Encore is definitely a must watch for diehard fans of the franchise, it does not do much to alleviate the confusion surrounding the anime series to fans who hop on to Netflix’s anime section for the first time and want to check out what Fate has to offer. A glaring problem with the subtitles on Netflix is that they make absolutely no sense sometimes. You would need to download an add-on for your browser and add custom fan-made subtitles to make sense of some of the things said in the anime. You could also check out the English dub which is quite good unlike most other anime, and the voice actors did a brilliant job. Unlike other anime in the Fate series, Last Encore shows a much darker version of the world. The characters are trapped in a virtual reality that they cannot escape from. While Hakuno, the protagonist, might not be as well written as franchise veterans like Rin Tohsaka or Saber, he is still very relatable. The first episode of the series does raise a lot of questions with the mysterious chess match and the protagonist repeating a word endlessly, things just seem off-putting and make no sense at the start of the show. 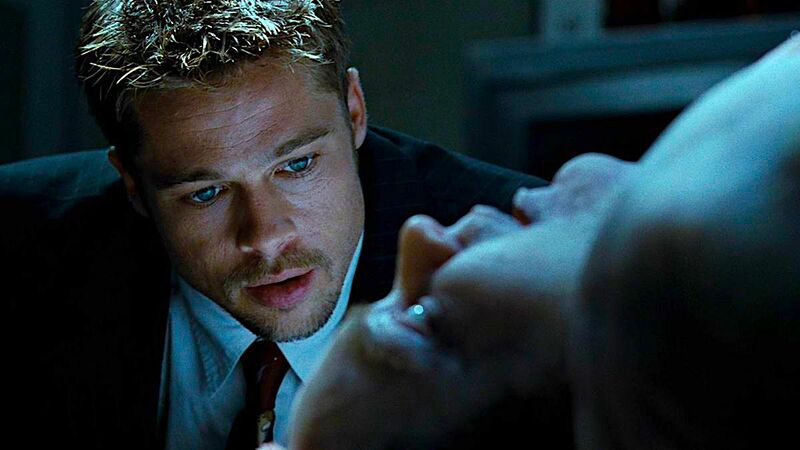 The plot eventually picks up in pacing and viewers slowly pick up on the events of Last Encore. One thing that every single Fate anime has in common is how society is portrayed within them. Things are no different in Fate, and we have the usual legendary figures known as Servants battle it out in style. 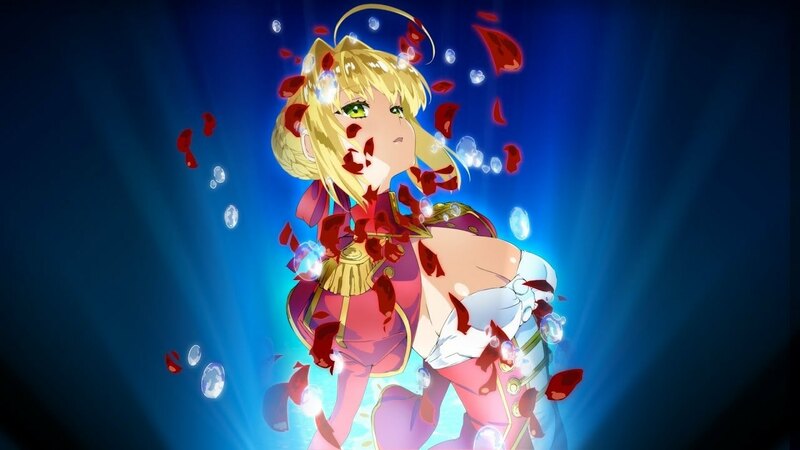 As usual, Saber is the star of the show and is shown in a different light. Unlike the loyal and brave Servant based on King Arthur in Fate / Zero, we now have a brash and self-confident version of Saber. However, she continues to have this positive vibe in every single scene she features in despite her attitude. If you noticed that there is a strong disconnect in the series after the 10th episode, it’s because of production issues affecting the show. We had 12 episodes on the pipeline, but only 10 of them released on schedule under the Oblitus Copernican Theory and eventually we did get three more episodes after a three-month hiatus under the Illustrias Geocentric Theory. We needed a better ending to the Oblitus Copernican Theory episodes as it feels like an incomplete show. If you want to catch up on all of the missing parts you can check out Fate/Extra, a PSP game which the anime is based on. There is also the Fate Extra CCC PSP game which offers closure to the story. Even though Hakuno’s story never really develops with the last two episodes being scratched to give the show a proper conclusion, the additional trio of episodes slightly make up for it. 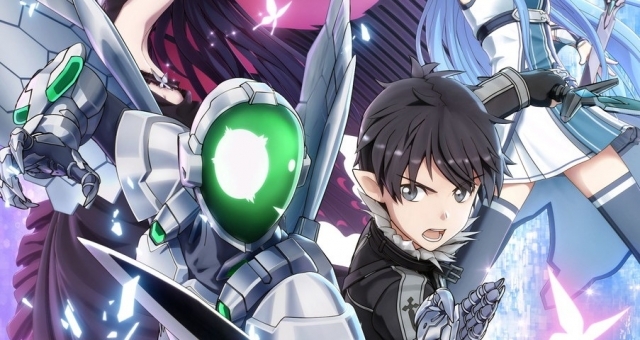 However, the colorful cast of characters in the franchise make the series worth watching. Saber is outstanding in Last Encore. Just like other series in the franchise, we get some backstory of the summoners as well as the servants, and it’s a treat for fans. If you are not a fan of the franchise, Last Encore won’t make you love it as it is far from being one of the top anime in the Fate series. If you are new to Fate, we recommend checking out the viewing order we posted above before you get to Last Encore. The visual design is the strongest element of Last Encore, and things could have been much better if we had a proper conclusion to the series.